The Parisian luxury brand responsible for cult favourite bags like the Classic and Luggage has long been fascinated with alphabets, even in Phoebe Philo’s era which saw the introduction of Alphabet Charms back in its Winter 2017 collection. Taking the reins as Creative Director for Celine, Hedi Slimane has once again brought the alphabets to life, with a sans serif letter ranging from A to Z seen in the Alphabet Necklace, now extending to a bracelet version that’s the perfect wrist candy to add into your ever-growing fashion jewellery collection. 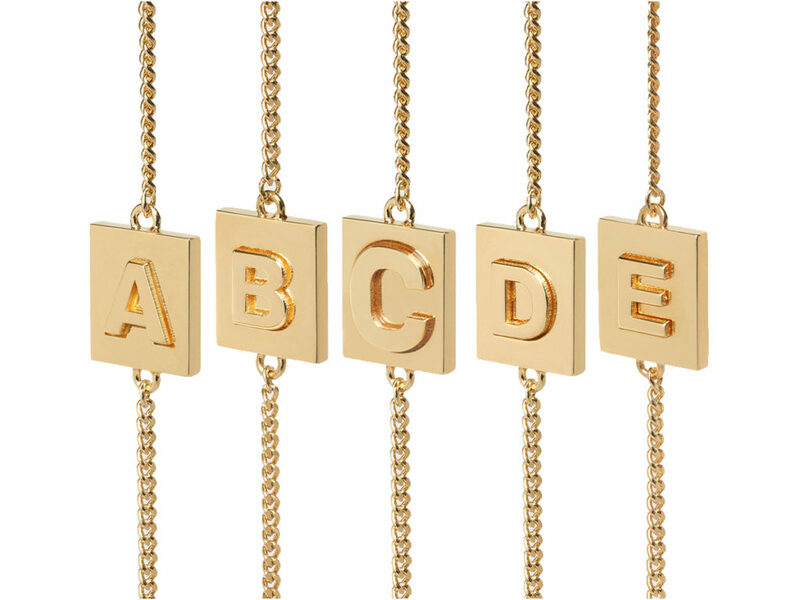 Made entirely of brass, the Alphabet Bracelet can be adjusted to 15 cm or 17 cm via the snap hook closure, which makes it a decent size that will fit men and women alike. Get a single piece in your favourite alphabet, or layer 3 at a go to spell your initials, the choice is yours. Priced at SGD590, it is also a pretty great price considering it comes coated with a 24k gold finish. Available in Marina Bay Sands or Ngee Ann City, you can take this opportunity to head on down to either boutique over the weekend, where a selection of brand new Celine bags by Hedi have also arrived in boutiques.